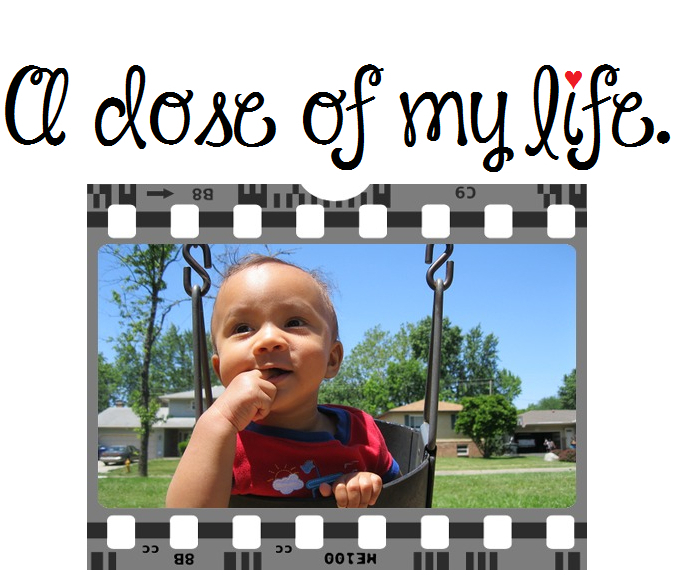 Good Morning Beloved #433 | A dose of my life. Smile and be happy, the day is brand new. This entry was posted in Good Morning Beloved and tagged affirmation, anyone, anything, beloved, brand, day, good, happy, me, morning, new, prevent, smile, smiling, today. Bookmark the permalink.